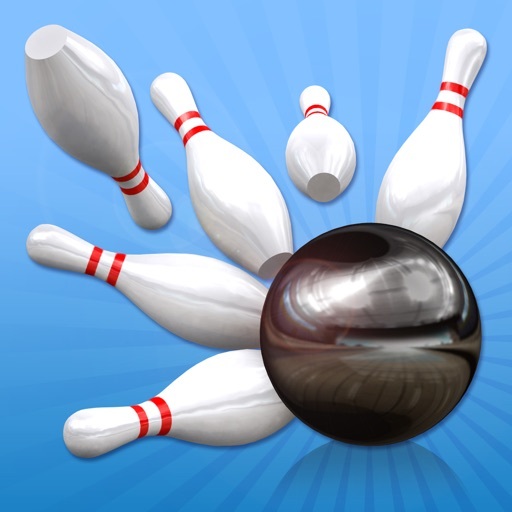 My Bowling 3D by iWare Designs Ltd.
iWare Designs brings you My Bowling 3D, probably the most realistic and playable Ten Pin Bowling game available on mobile devices. Boasting fully textured game environments and full 3D rigid body physics, this game is the complete package for both casual and serious gamers. Create any kind of shot you like by adjusting your stance, direction and ball spin. The shot types are only limited by your imagination. 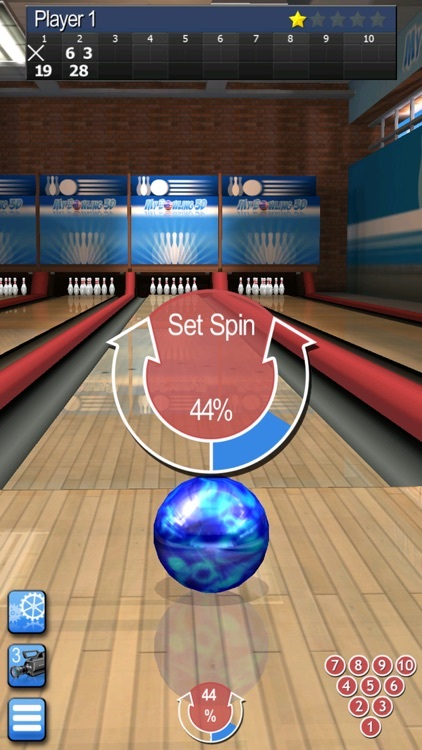 The simple drag and swipe interface allows you to pick up and play the game quickly, or alternatively for the more serious bowlers we have included additional features to allow the ball to be positioned and the shot shaped as required. 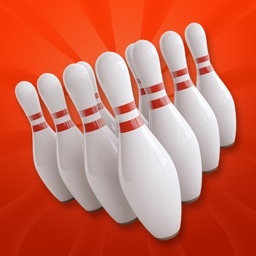 So whether you want a simple easy and fun bowling game or a full on simulation, this game is for you. 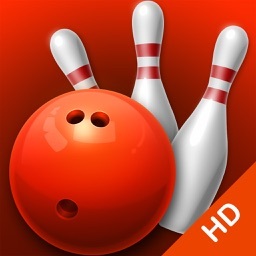 Download My Bowling 3D now and try it for free, you will not be disappointed. ∙ Compatible with iPhone, iPad and iPod touch. ∙ Utilizes Retina displays on compatible devices. ∙ Quick Play: Play a custom match against other friends, family members or computer opponents. 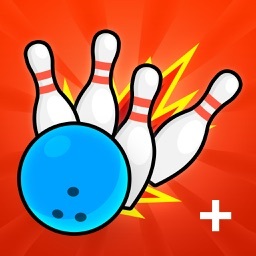 ∙ League: Participate in league events with 3, 5, 7 or 9 rounds where the highest points total wins. ∙ Multi player hot seat up to 4 players. ∙ Fully adjustable address including position and direction. ∙ Full spin control and shot shape setup. ∙ Configure up to 4 player profiles to keep track of all your statistics. 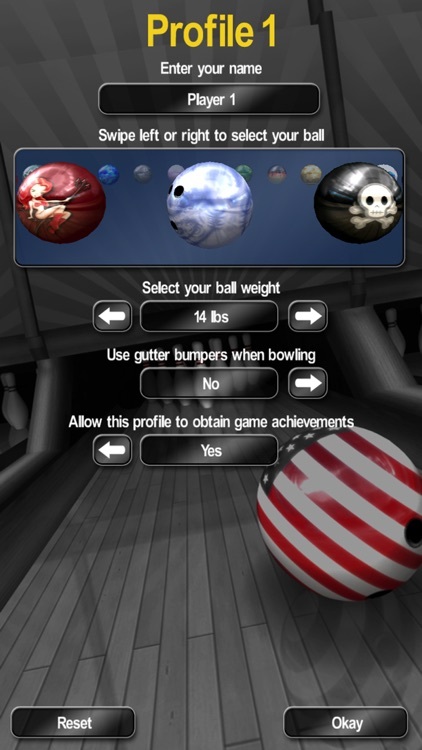 ∙ Over 20 bowling balls to choose from. 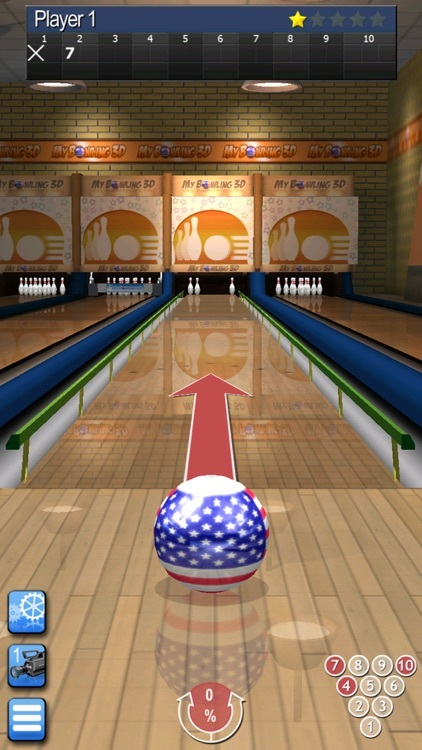 ∙ 10 bowling alleys to choose from. 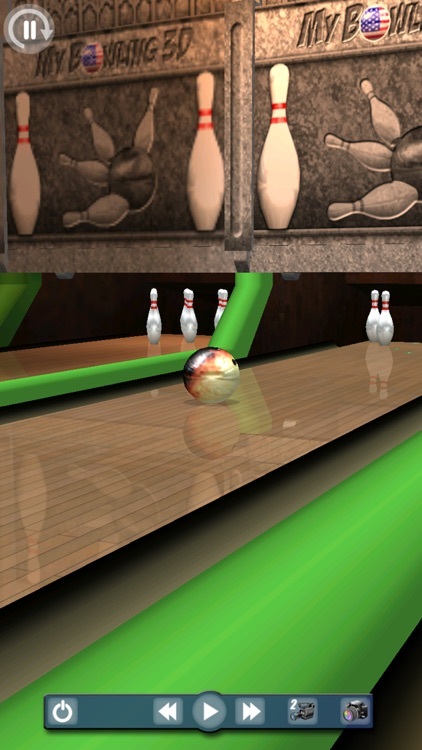 ∙ 12 pin styles to choose from. ∙ 28 computer opponents with customizable names. Play against the pros! 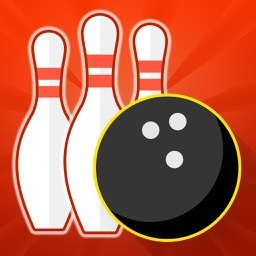 ∙ Fully working lane mechanics including gutter bumpers (If needed!). ∙ Save your favorite shots and watch them with complete video playback. 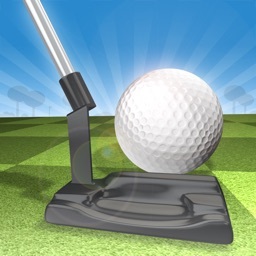 ∙ Over 20 achievements to collect locally or via Game Center. 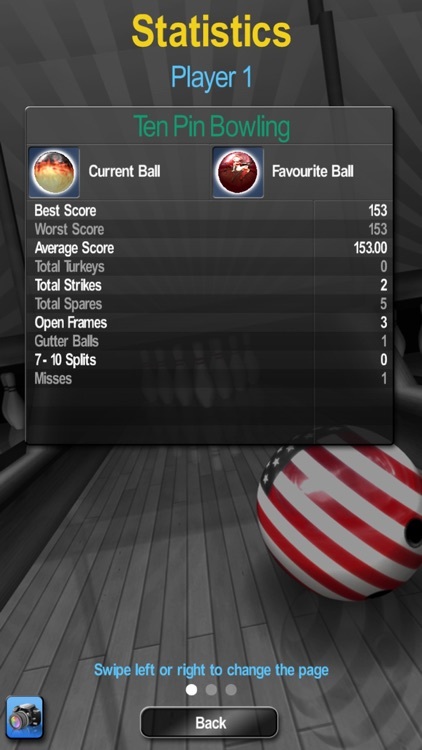 ∙ Track your game progress and achievement progress locally in the new 3D Trophy Room. ∙ Leader boards and exclusive membership to The 300 Club (If you are good enough). ∙ Take action photos and share them via Email or save them to your device. 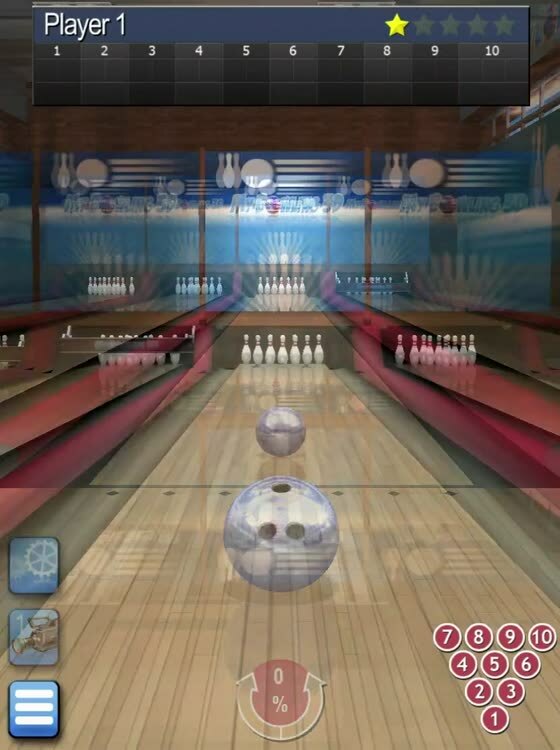 ∙ Multiplayer game modes including ‘Online Play’, ‘Local Network’ and 'Pass and Play'.